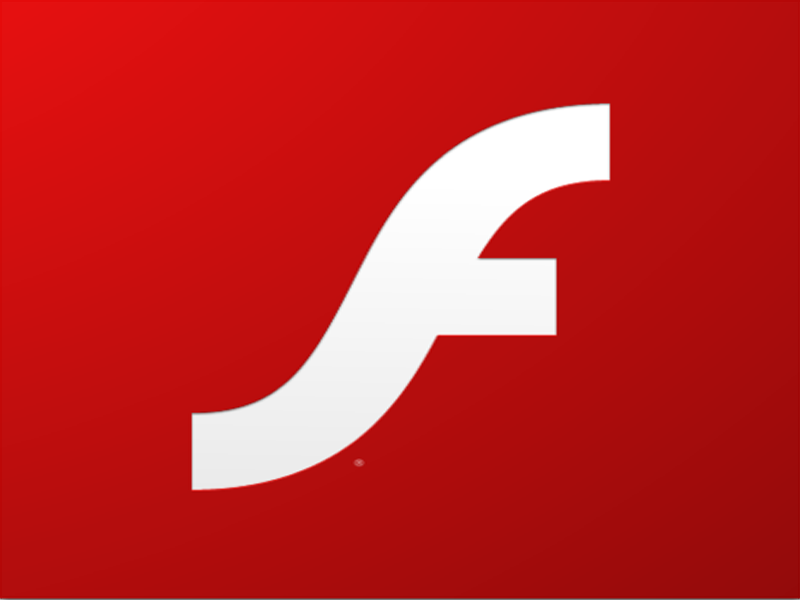 Adobe flash has been in the news lately with the new exploits announced and many tech blogs stating Adobe Flash needs to be removed for good. And while this is good advice to delete and forget Flash it is not that easy for businesses. 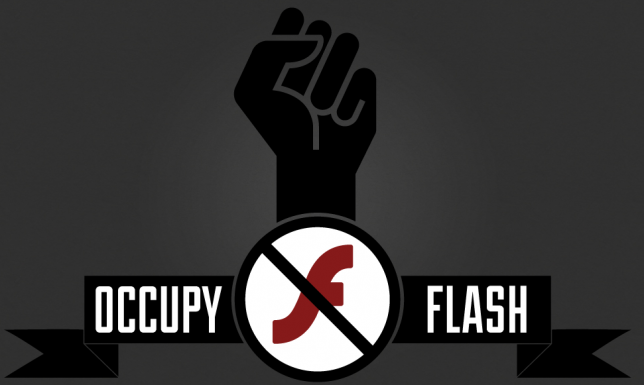 So what can you do if you have to use Flash at the risk of being exploited. If you have missed it in the news several new vulnerabilities have become public for Adobe Flash. Once such vulnerability came out of the Hacking Team hack which uses an Adobe Flash zero-day exploit to install malware on your computer. 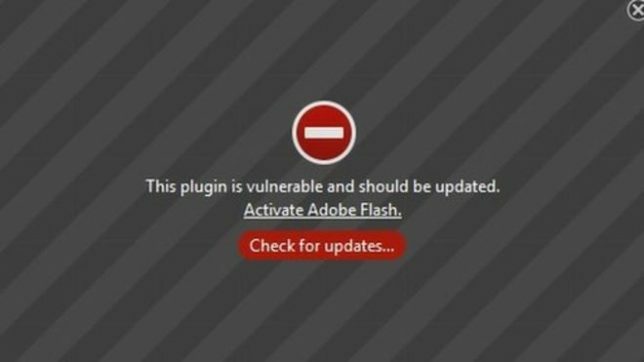 Even though Adobe is continue to update Flash when new hacks are announced, Flash is still one of the most vulnerable applications on your computer. Because of this it is highly recommended to uninstall Adobe Flash and move on. With the use of HTML5 video by YouTube and other Internet video streaming services Adobe Flash has outlived it’s usefulness. That is why Mozilla Firefox is now disabling Flash by default and you have to manually enable Firefox for websites that still need Flash to run correctly. This is a proactive move by Firefox that has not been duplicated by the other browsers. And even though we can agree that Flash should be stopped, it is not easy if a website you rely on uses Flash for video or multimedia content. There are approximately 10.3% of websites that still require flash to operate correctly. So with everyone including Mozilla warning against using Adobe Flash, what can you do if a business or personal website you use relies on Adobe Flash? The answer is not much if you have to use one of the 10 percent of websites that require Flash. This leaves us in a weird period where Flash is being depreciated from use by most websites and browsers, but is still required for some websites services like video streaming. This leaves end users in a tough situation where they have to deal with prompts and custom settings to enable Flash on their browsers to get websites to work. There is even a moment to get users across the world to uninstall Adobe Flash. To find out more about their mission check out Occupy Flash website. So what should happen? Well unless we want to stay in perpetual limbo of Flash partially needed for websites and partially banned on browsers. The only way out of this limbo is to force / incentivize website developers to stop relying on the outdated and insecure Adobe Flash software. This will be an especially hard and slow process for enterprises who have to spend additional money from already tight budgets to update their business web applications. And we all know getting businesses to spend money and make changes is a bureaucratic nightmare. Even after going through the big issues with Adobe Flash and the drop in use of Flash. I still can’t give one solution for everyone. And I don’t think there is an easy solution except everyone agreeing to spend the money and update their websites with HTML5 or other new technology to stop the need of Adobe Flash once and for all. My recommendation for home users is to uninstall Adobe Flash or use Firefox with Flash disabled and see what websites you have to use that require Adobe Flash. If after uninstalling Flash you don’t find any sites that are not working then you can say goodbye to Flash forever. 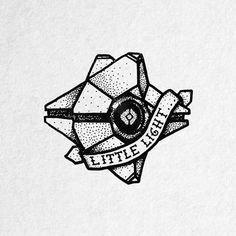 But if you find sites that you have to use and requires Flash then you have to think whether the Flash powered websites you use are important enough for you to take the risk and leave Adobe Flash installed. These are my thoughts on the issue of Adobe Flash, there may be other ways to continue to use Flash without the risk and if you have any thoughts or comments about this issue let me know in the comments below.